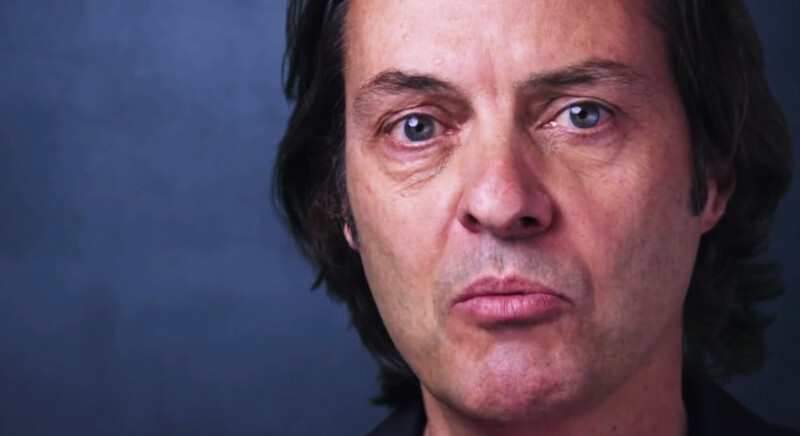 T-Mobile CEO John Legere is a funny dude. He’s also unfiltered and brash, two things that happen to be surprisingly refreshing in an industry filled with suits, tip-toeing, and customer robbing. In a statement posted to T-Mobile’s newsroom as a response to AT&T’s newest move to offer cash for T-Mobile customers to bring their service on over, Legere let loose yet again. Yesterday, AT&T announced a new initiative to try and coax T-Mobile customers to move over to AT&T. They offered up to $450 per line to switch, though that $450 will likely rarely be earned as there are all sorts of criteria that must be met from trading in a top tier phone to joining AT&T’s Next program. It’s not exactly the deal of the year, but flashing hundreds of dollars in cash in front of customers’ faces is never a bad idea for a company. Legere responded by saying the move is “desperate” and that AT&T must have had a “terrible Q4 and holiday.” He dug deeper by bragging about using AT&T’s cash to build a “far superior network,” cash that was acquired after AT&T’s failed bid to buy Legere’s company. He then finished off his statement by saying that the “competition is going to be toast” once they eliminate the next set of “pain points” at their CES event, next week. For those not familiar, T-Mobile is rumored to be introducing a similar move to AT&T’s at their next UnCarrier event. According to sources, T-Mobile will try to attract families on carriers like AT&T to join by offering them Early Termination Fee (ETF) credits up to $350 as long as they bring 3 lines or more over. Love him or hate him, Legere is making moves. Let’s just hope he uses that AT&T cash to continue to improve their network. As was made obvious in our last post about T-Mobile and Legere, our readers like what’s happening but still don’t trust the service they’ll receive.